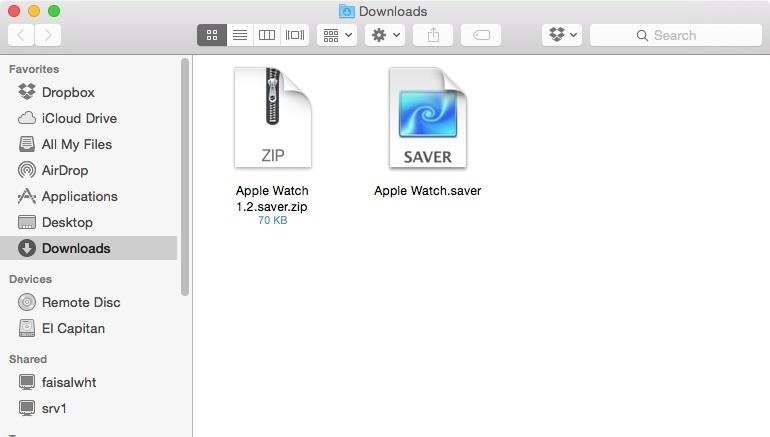 Today, I'm going to show you a simple process to set your Mac's screen saver to match the Utility watch face on the Apple Watch, providing you with a sleek and functional clock (and companion, if you actually own an Apple Watch). 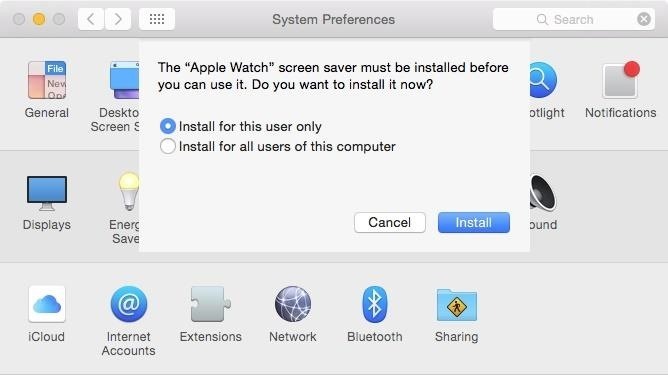 This will open your System Preferences and begin the installation process. 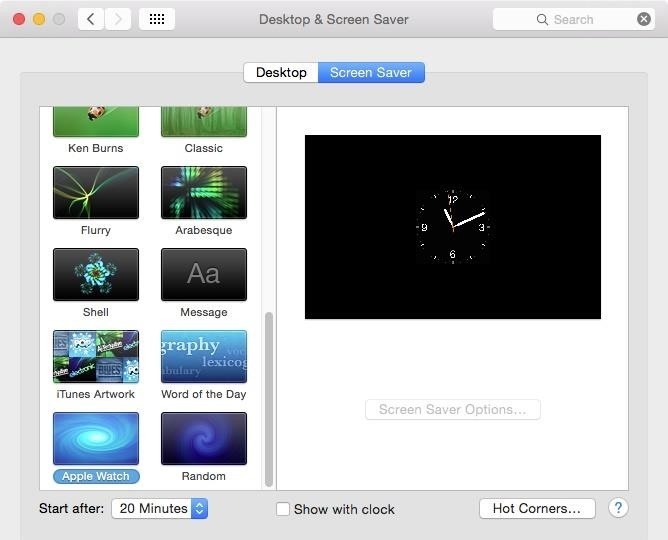 Once installed, the Desktop & Screen Saver preferences will launch, allowing you to easily scroll down to the Apple Watch screen saver and apply it to your Mac. According to the dev, there are no preferences or customization options, but he'll work on adding those, as well as additional watch faces, if demand is high enough.